Zong brings an amazing offer for its customers who have not used their sim for the last 30 days. 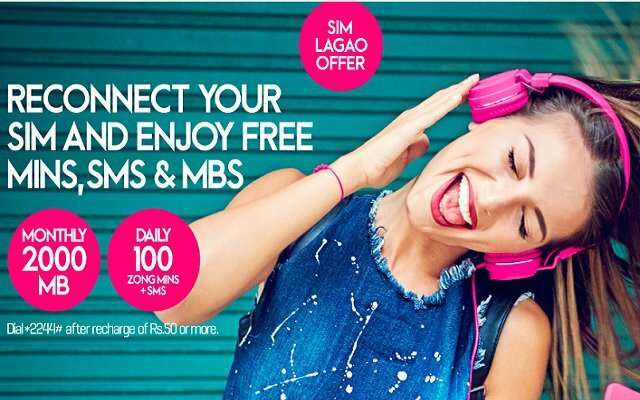 With Zong Sim Lagao Offer 2019 Get Free Minutes, SMS and MBs. If you have not used your Zong sim for the last 30 days then they can avail this offer. By recharging the PKR 50 or more, Zong users can get 6000 Minutes, 6000 SMS and 4000 MBs. To get this offer, Zong users have to recharge PKR 50 or more. Zong users can enjoy the freebies for the 60 days. Offer is for prepaid handset subscribers only. Zong 20, Zong 30 and Zong Economy subscribers can get this offer. Customers who have not used Zong SIM for last 30 days can get this offer. 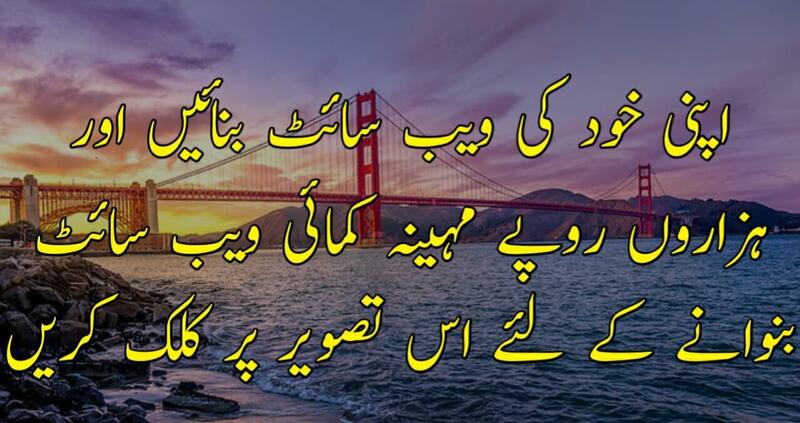 The customers will avail 100 Zong minutes and 100 SMS daily for a period of 60 days. the user will get 2000 MBs on Day 1 and 2000 MBs on Day 31. Data validity is 30 days and will not carry forward to next month.